In this important seminar, Dr. Hawkins covers in depth the various characteristics that differentiate spiritual integrity. 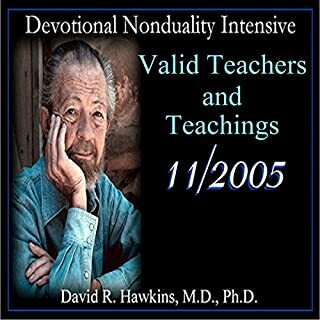 He also explores a list of integral teachers and how we can recognize a true teaching from a false one. 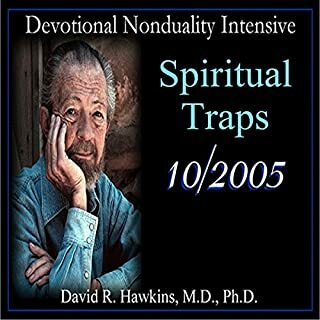 He explains how the human mind is unable to discern truth from falsehood. 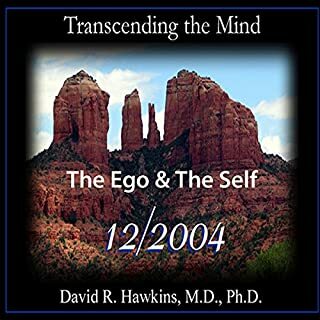 In addition, Dr. Hawkins reveals how the personal self is re-born every instant and how this is our way out, our opportunity to become enlightened. 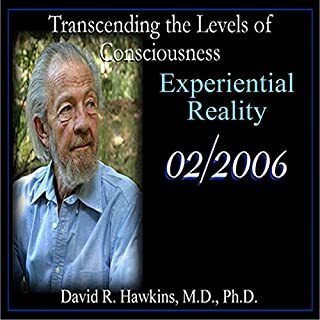 Transcending the Levels of Consciousness Series: Is the Miraculous Real? This all-day seminar was held at the Sedona Creative Life Center in Sedona, Arizona. 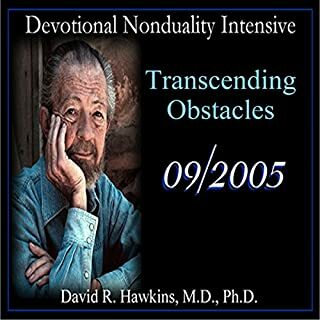 In this series, Dr. Hawkins teaches us how to transcend the ego/mind and renounce identification with the linear obstacles to the Radiance of God. He consistently calibrates the truth of the information presented throughout each lecture. These all-day seminars were held at the Creative Life Center in Sedona, Arizona. 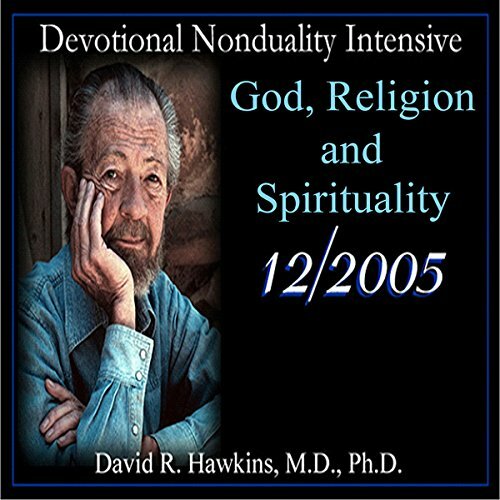 In this series, Dr. Hawkins presents the necessary information and steps to follow to reach the state of Enlightenment, with this particular lecture focusing on how to have the conviction required in order to advance spiritually. He calibrates the truth of the statements made during each lecture.